Before I started Naturopathy I was in the beauty industry for many years. I’ve always had a great interest in Nutrition and believed that our health starts from there. Growing up I learned that food is medicine and we cooked with natural ingredients from scratch. After I got married and fell pregnant with my first child (I am now the mother of two beautiful boys) I decided to study Nutrition. Halfway through my Nutrition course, I realised that I needed a little more help from herbs to optimise the treatment for my patients. Now I am a qualified Naturopath. I have been in the health industry for the past 10 years and I am accredited with Australian Naturopathic Practitioners Association. I graduated from the Australian Institute of Applied Science and now utilise the knowledge acquired and the skills developed during my studies to contribute to the welfare of people by means of natural medication. Throughout my studies, I was involved in the practice of iridology, nail and tongue analyses and blood glucose testing. I am proficient in the use of botanical and herbal medicines for the treatment of diseases and disorders. 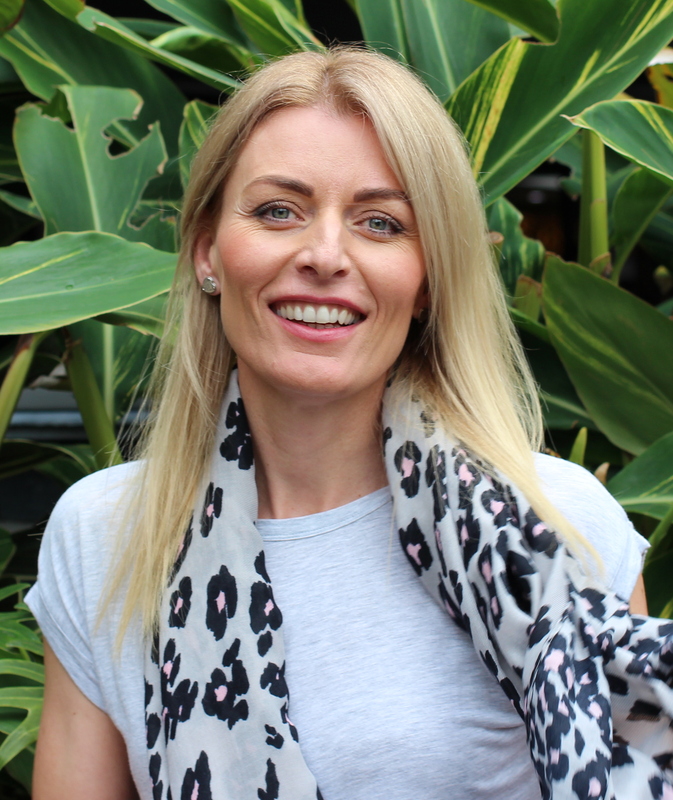 I treat many patients suffering from anxiety, depression, adrenal fatigue, fibromyalgia, stress and anxiety, menopause, fertility problems, respiratory conditions, hormonal imbalances, allergies, weight management and chronic fatigue syndrome. I am very passionate about natural therapies and love helping people to achieve the best health possible.